As NASCAR Race Mom gets ready for a full weekend of racing, a moment will be allotted to remember an elegant lady, the first lady of NASCAR, Betty Jane Frances. Betty Jane France was the Executive Vice President and Assistant Treasurer of NASCAR, Inc., and Chairperson of the NASCAR Foundation. A native of Winston-Salem, NC, France, the former Betty Jane Zachary, met her husband, William C. France in her hometown. They married and soon relocated to Daytona Beach, Florida. Bill Jr. (William C.) rose through the ranks to become the Chairman and CEO of NASCAR. He passed away in June, 2007. 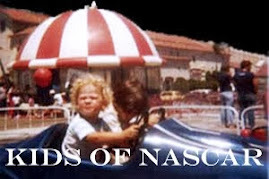 Her children, Lesa France Kennedy, CEO of International Speedway Corporation and Brian France, Chairman and CEO of NASCAR, are two of America’s brightest corporate leaders. Grandson, Ben Kennedy won his first upper level NASCAR Race in Bristol last month. A longtime community leader in Daytona Beach, Betty Jane is perhaps best known as a steadfast champion of health care for children. 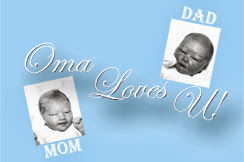 She assisted in establishing of the “Speediatrics” children’s care unit at Halifax Health in Daytona Beach and was also instrumental in the establishment of a similar unit at Homestead Hospital, Homestead, Florida. She was and is the driving force in fundraising and design of these units. 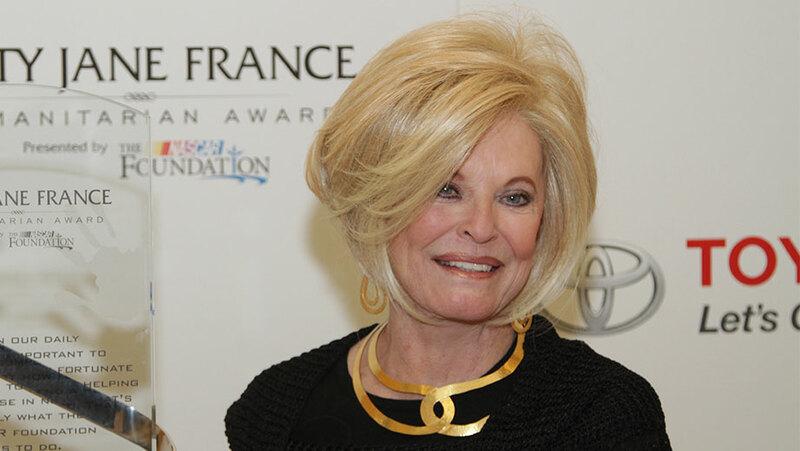 The Betty Jane France Humanitarian Award Presented by Nationwide, recognizing outstanding charitable and volunteer efforts of NASCAR fans, was created in her honor in 2011. NASCAR Race Mom was honored to have attended that inaugural awarding of the Betty Jane France Humanitarian to Robert Weaver, an 83-year-old Talladega, Alabama native. NRM was able to experience firsthand Ms. Frances’ warm smile and giving heart. Betty Jane France’s name will live on in the Betty Jane France Humanitarian Award, given at the NASCAR Awards ceremony at the end of the season. 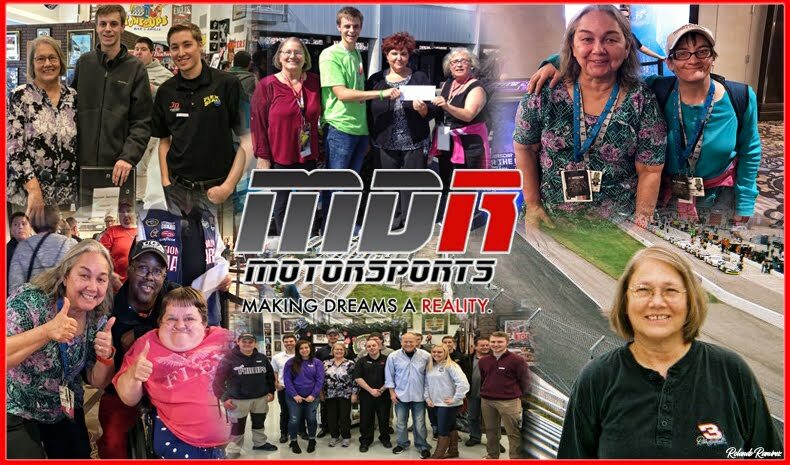 And the legacy of France in the NASCAR Foundation and her efforts with children will continue to inspire those in and out of the sport to make a difference. Ms. France passed away Monday evening. “Last night, the NASCAR family lost a mother, a grandmother, a friend and the light that guided the sport’s charitable arm,” said Brian France announced on Tuesday. “My mother taught us incredible values, that of love, patience, compassion and joy. She embraced life every day, and nothing fueled her passion more than children. Her unmatched efforts in building The NASCAR Foundation improved the lives of millions of children throughout this country. And because of that, her legacy will live forever.